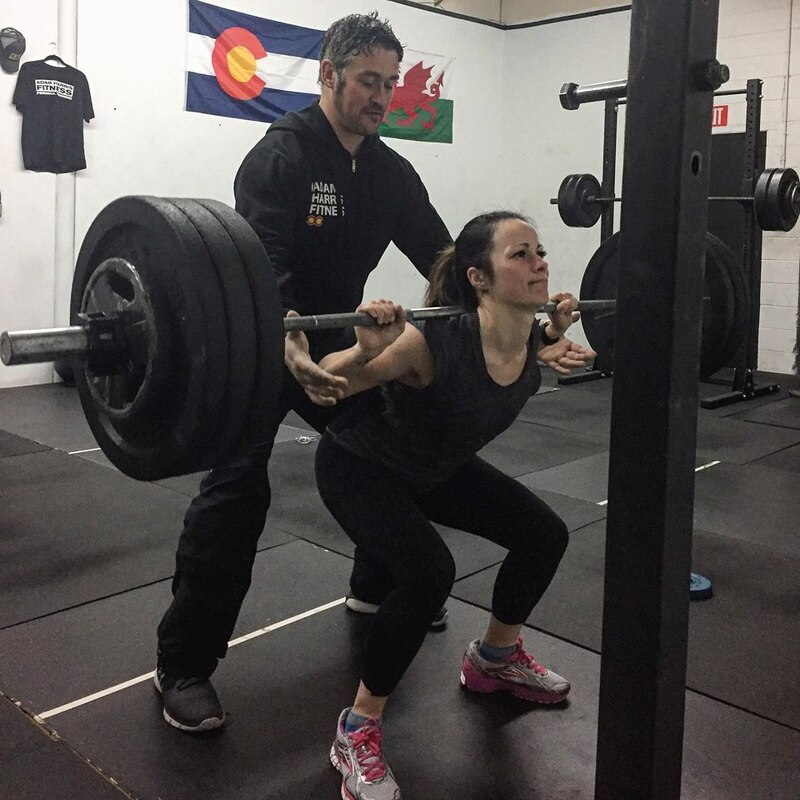 Adam Harris Fitness, LLC is both a Gym and a Personal Trainer which aims to deliver fitness services to individuals and groups in the Denver, Colorado area. Adam Harris Fitness believes functional fitness programming can contribute positively to the development of individuals and groups. It is a vehicle for physical, mental, personal, social and emotional development. Such development is enhanced if the individual is guided by an informed, aspiring and accredited exercise professional operating within an accepted ethical framework as a professional. Conform to a Code of Ethical Conduct in a number of areas – rights, relationships, personal responsibilities, professional standards, safe working practice. Adam Harris Fitness offers a comprehensive range of fitness services that include Personal Training, Strength and Conditioning Classes, Boot Camp Classes, Barbell Club Classes, Trail Running Classes and many others. Please check the About the Gym page for information about the fitness facility. Please check the schedule page for weekly Fitness Classes. The schedule is updated each week and is subject to change. Please contact Adam Harris Fitness if you have further questions. Adam Harris Fitness, LLC offers an introductory Personal Training session for ONLY $35! !